KATRAN 5 in 1 multi-tool. Home » Line & Leaders » KATRAN 5 in 1 multi-tool. Everything you need into the one tool. Innovation and design which will save you a good few pounds if you had to buy individual mainstream branded tools. 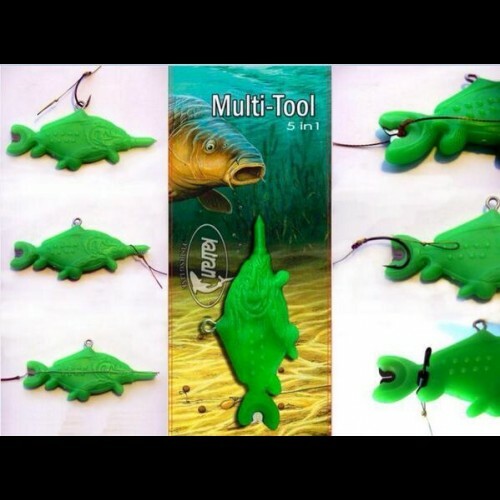 For instance, a KORDA plastic pulla would set you back a tidy £3.80 to £4.20 and thats for one dimension. Here you have 5 dimensions for less than the cost of a pulla. Rock solid and does what it says on the tin.